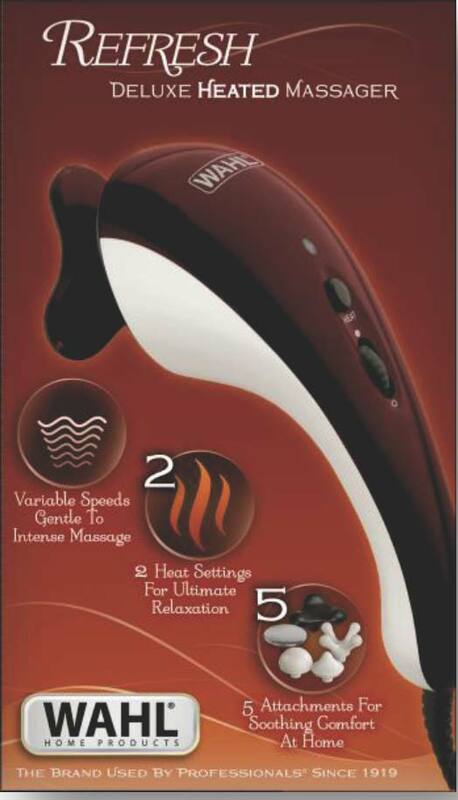 Comes complete with 5 attachment heads plus a heat and cold attachment. All packaged in a deluxe soft zippered storage case. The device have interchangeable attachments and thus more flexible use than you were previously accustomed . The supplied essays can both selectively treat points, as well as by the back treatment. Also a flexible dual attachment, allowing you to treat both Spine simultaneously.